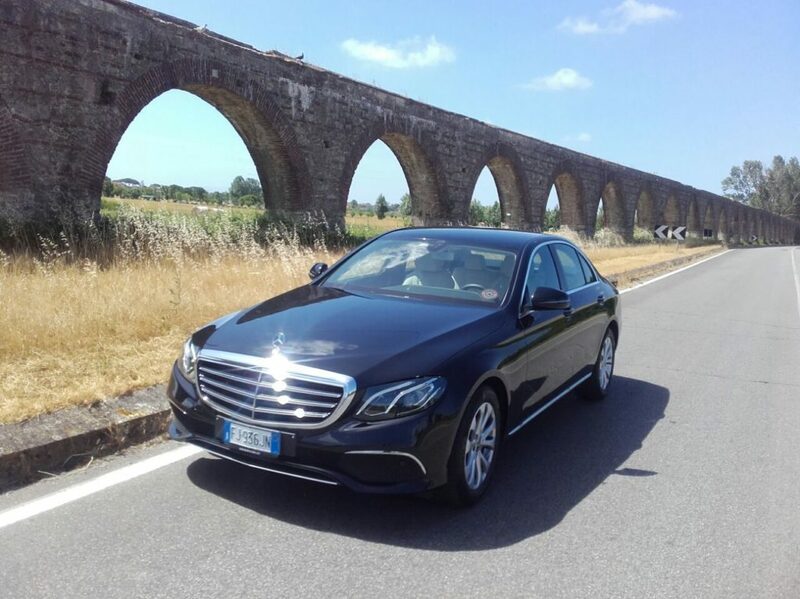 Tau Touring car rental service with driver, based in Lucca, makes a private taxi service available to its customers. You will no longer have to wait at the taxi stand once you are arrived at the airport or at the train station or before leaving. Wherever you want to go, in Lucca but in the all Tuscany area too, whatever your itinerary will be, you don’t do anything but show us your destination, and we will think about the rest. Thanks to our private taxi service, traffic will no longer be a problem: all of our vehicles are allowed to enter the restricted traffic area, in this way you will be able to arrive always on time. Our booking office is always operative 24 hours a day, 365 days a year: our staff is always at your disposal ready to satisfy all your needs in a very efficient and precise way. Our fleet is composed by luxury cars and minivans: all of them are equipped by every comfort and they are constantly renewed in order to guarantee a safe and reliable service. Try the pleasure of the elegance at the same price of the public taxi service! For pleasure or for business trip, whatever the reason of your transfer will be, with us you will be able to enjoy the entire journey without any thought: If you leave, relax will start even before the arrival to your destination; however, If you are coming back from your holidays, you will end in the best way and without any stress your vacation or you business trip. Professional and expert drivers will follow you in a totally safe way: experience and discretion are our guarantee for a transfer that is entirely dedicated to peacefulness. It will be also possible to pay on board by cash or by credit card.